One of our favourite things to do is a Beach Photo shoot! Fun, relaxed and these girls loved to pose! Now you might think that Milford beach is deserted! There are always people about at Milford on Sea! They either watch us with interest or avoid us like the plague in case we take their photo! These are just a few of our Lymington beach babes! 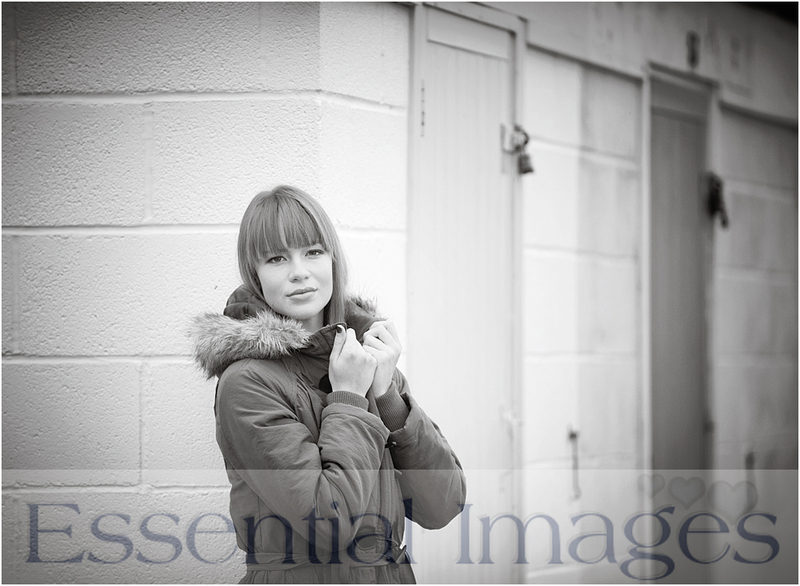 Oh, and we rarely do black and white photography - just wanted to convert these photos to create a little uniformity as the girls were all wearing different colours! 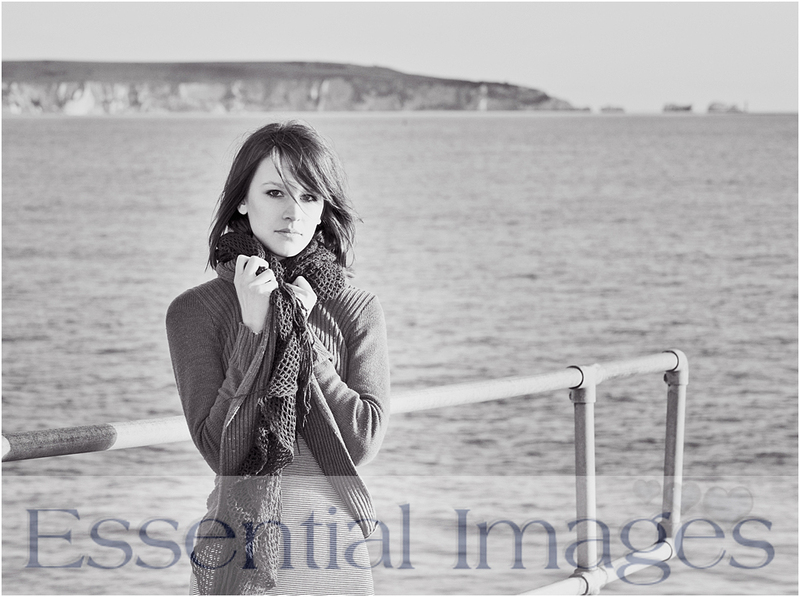 If you 'd like to layer up and come with us to the beach for a photo shoot get in touch now! By the way vouchers for these shoots are available and make brilliant presents for Christmas, birthdays or any special gift. Come on don't be shy! and be prepared to have some fun!